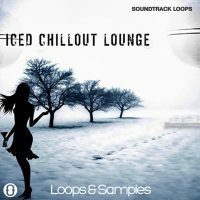 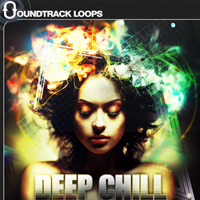 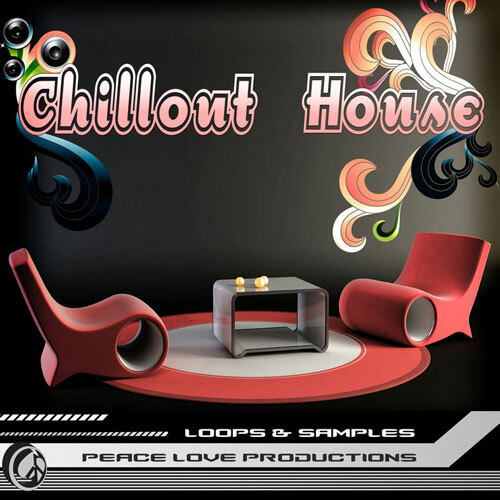 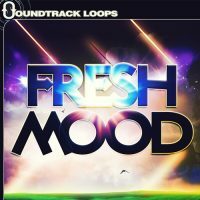 Adrian Walther “Iced Chillout Lounge”, “Fresh Mood”, and “Deep Chill” with Peace Love Productions team up to bring you this massive construction kit for producing Chillout, Deep, and Lounge House. 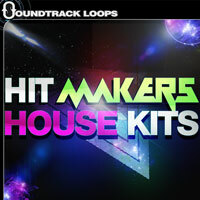 Contains 58 mini construction kit sessions designed to be mixed and matched. 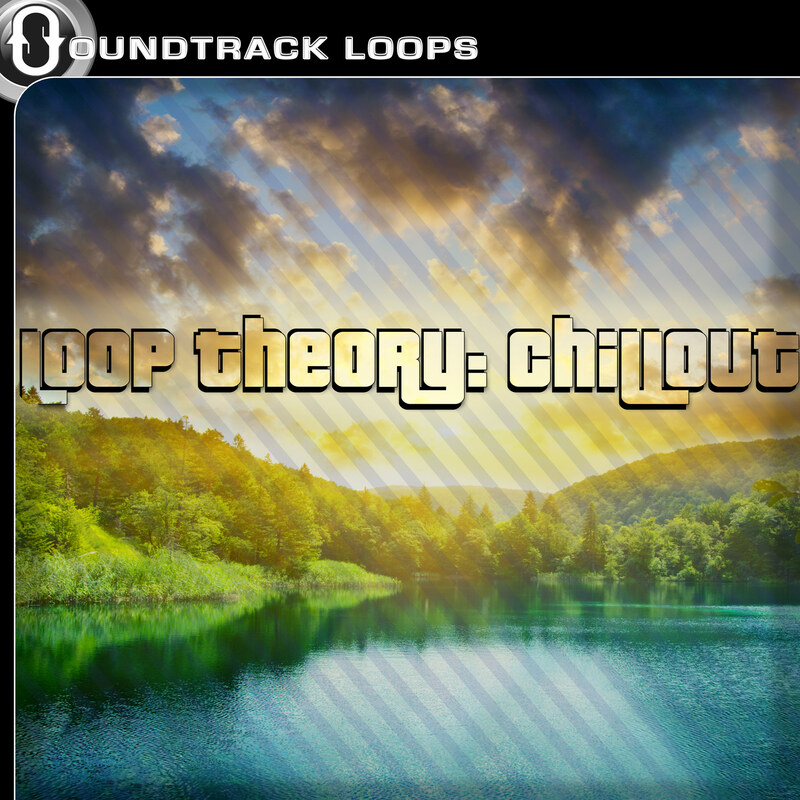 416 loops and 842 megabytes of content. 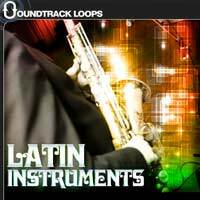 Also includes 25 synth riff midi files. 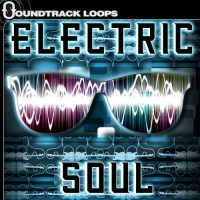 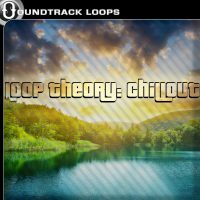 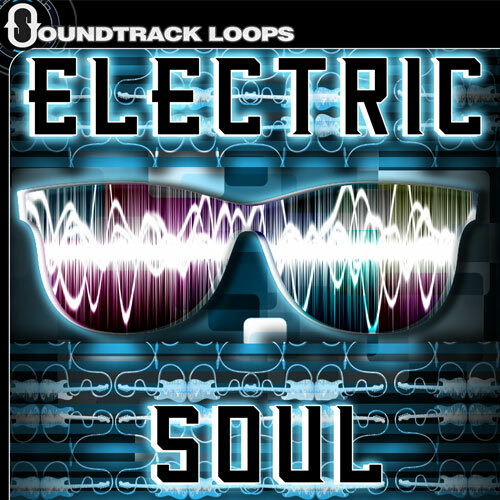 Royalty Free Loops. Tempos range from 110 – 125 BPMs. 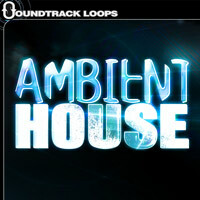 Acidized .wav, Recycle .rx2, and Apple-looped .aif 24 bit 44.1kHz Stereo.